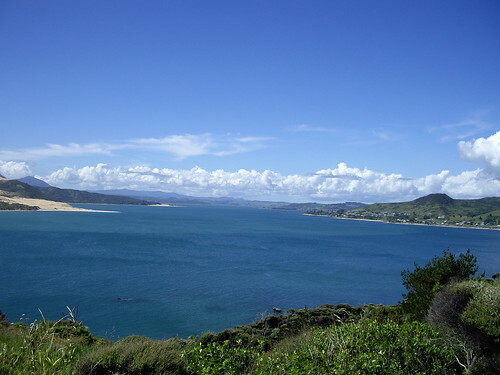 Today we travelled from our base in Harura Falls, Pahia in the Bay of Islands to the town of Kawakawa. 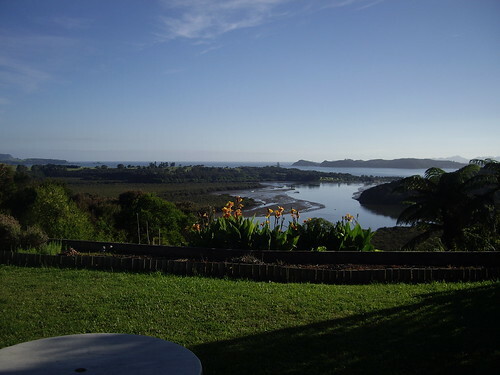 Kawakawa is the home of the Bay of Islands Vintage Railway. This is a volunteer type railway, that operates Fri-Sun about 4 trips a day. They have one steam locomotive “Gabriel”, that chugs up the line for a few Kilometres before plodding back. 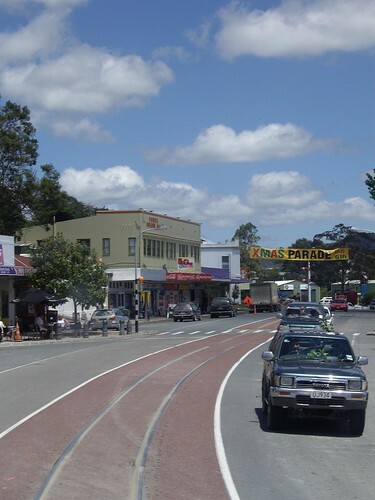 What is fun about this line is that it runs right up the high street of Kawakawa. 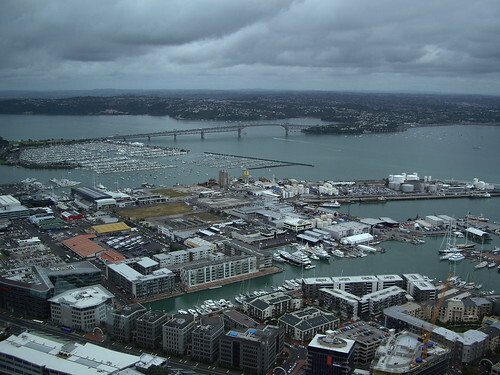 We landed in Auckland Airport dead on time from our trip over from Seoul. We were pretty much first off the plane, and first through security. I think we did from aeroplane to meeting Bart, our host in about 6 minutes. We flew with Air Korea on their “Prestige” class, which is basically their term for business class. Wow! Was truly another world. After doing long haul cattle class to the US and South Africa, this was really a joy in comparison. Fantastic, attentive, service, great food and even better wine (our quote of the holiday so far is the Purser(is that the word for the head cabin crew guy?) as he poured us a glass of champagne “Krug Sir? The finest Champagne in the world… we’ve opened the bottle just for you.. so it’s all yours… enjoy!”). We are staying for 3 nights at the Ascot Parnell – http://www.ascotparnell.com/ The website doesn’t really do the place justice, it’s beautiful, stylish and the views are stunning. Today, being jet-lagged to buggery and not really knowing what planet we are on (hence writing this post at erm.. 3.45am local time) we just went for a wander in to the “village” of Parnell and grabbed lunch at Iguacu – http://www.iguacu.co.nz/ then took the touristy bus, that did a circular route around the city to try and vaguely orientate ourselves. Crashed out at about 4pm and slept through til about 3am’ish. I know I should of tried to stay awake till later, but I was fighting a losing battle with my eyes that were informing me that sleep was the only option! I think the plan is that later err today (what day is it?!) 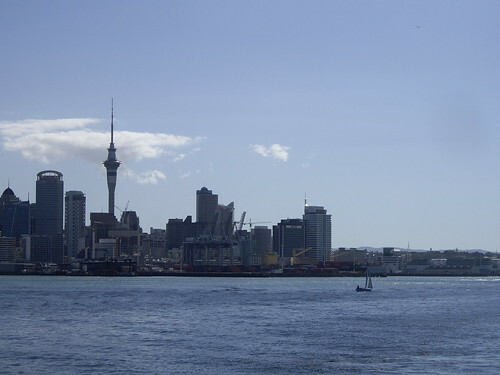 we will wander down to the port and grab a ferry over the water to Devonport for more chilled out wandering around and lunching then another early night.. I am determined to try and stay up late today.. until at least 7pm! No photos today, doubt that either of us were looking overly photogenic, more like pale and pastey Brits looking like they’d been up for 72 hours or so. Righty.. it’s gone 4am so that will do for now! 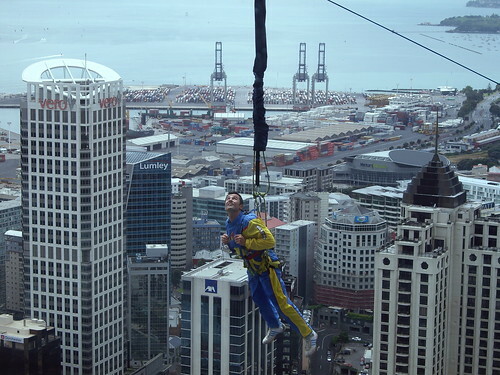 Only 6 days now, until we fly off to New Zealand. 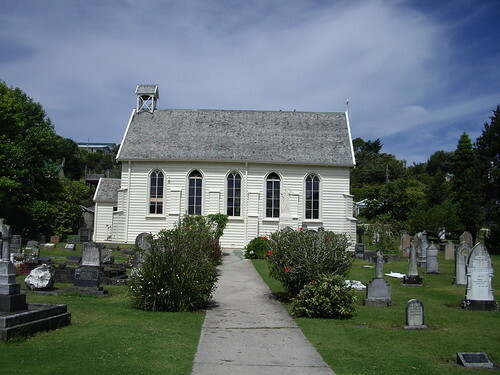 We will be there for about 6 weeks, spending Christmas in Christchurch, and New Year in Dunedin. The rough itinery is below. I will try to use this blog to keep people updated where we are, and post pics etc. I’ve finally pulled my finger out and set up wordpress on my new Slice. I decided against importing the old WP over from the previous server, as I felt it was time for a new start on this domain.